If you too are addicted to fair, radiant and even toned skin, no wonder you always keep searching for the best remedies which can give you flawless dreamy skin! There are different natural ingredients which can have magical effect on the skin and can cleanse the skin with each application. But these natural ingredients work best when these ingredients penetrate your skin and provide nourishment for the deeper layers! Nothing works as magically as the ingredients which penetrate your skin and make it bright, flattering and radiant with each application! If you want some amazing natural ingredients which can brighten up your skin beautifully, here are some awesome overnight masks you must try! While you apply a mask for overnight uses the ingredients which are easily applicable and would not make you feel loaded with ingredients! This amazing mask makes the skin bright, beautiful and gorgeous as no other skin mask! 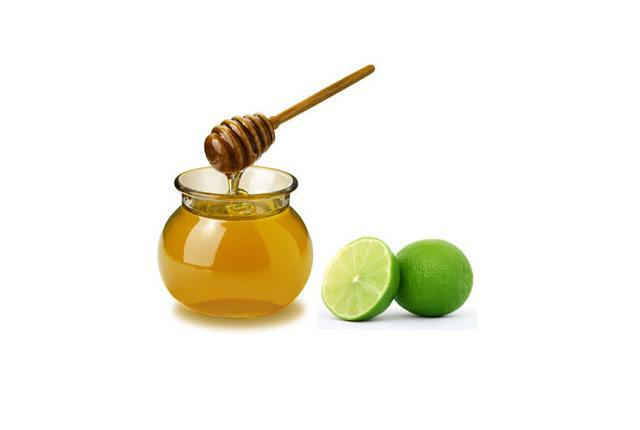 Mix some lime juice and honey and apply this multi benefit mask on your skin. While you keep it overnight, honey would make your skin cleansed, smooth and shiny while lime juice would remove darkness and add a flattering glow! Turmeric is a stunning whitening ingredient which will surely make your skin smooth, bright and flawless. Olive oil would reduce dryness and make your skin soft and shiny! This is not only a fairness mask but is also a deep cleansing mask which would soften your skin while fighting damage! 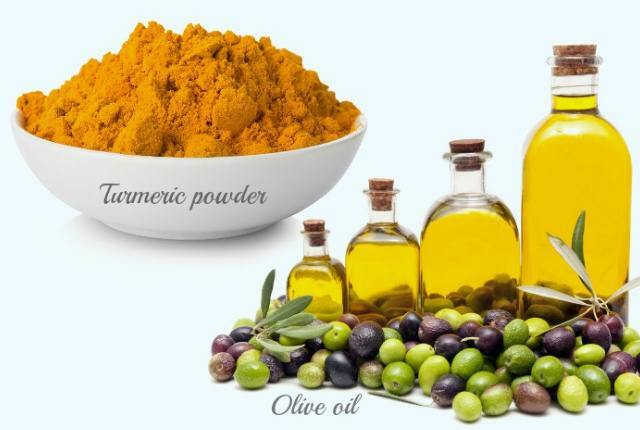 Mix pinch of turmeric powder in 1 spoon olive oil and apply it. 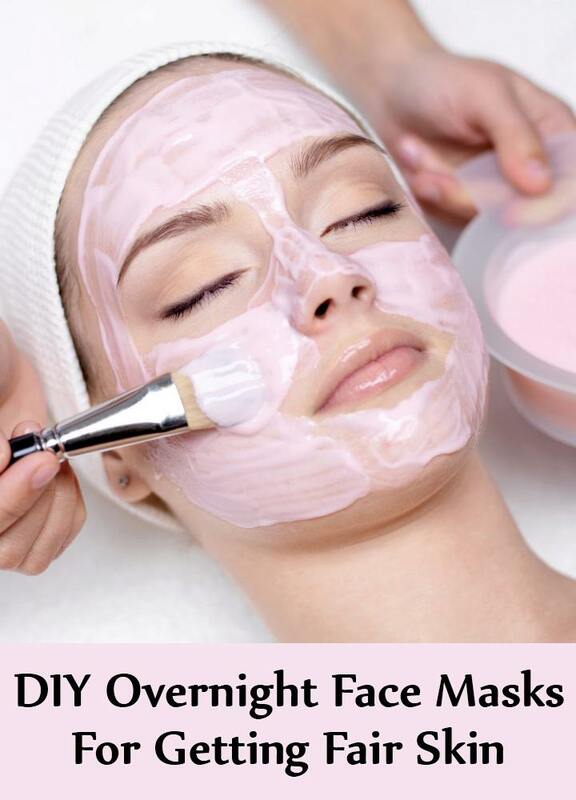 Keep this mask overnight and get cool results next morning! We are simply in love with this nourishing and hydrating mask which will simply transform your skin and make it gorgeous! 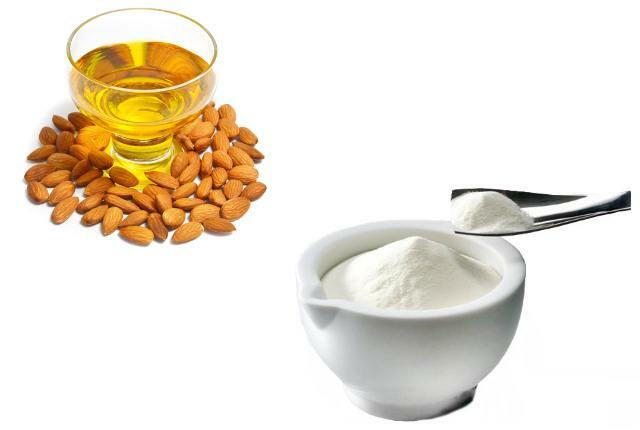 Milk powder consists of various nutrients and almond oil is a whitening ingredient which will simply make your skin bright, white and glorious! If you want a mixture of ingredients filled with anti oxidants and nutrients which can make your skin bright, radiant and even toned, this is the perfect radiance mask which you must apply once! 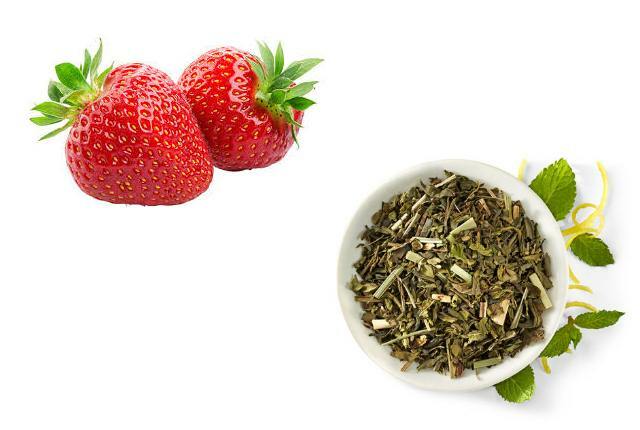 This flawless ingredient with strawberry juice and green tea mixture would hydrate your skin, keep it away from skin issues like pimples, acne, blemishes etc and brighten it! This is such an awesome and brightening mask which would simply turn your skin! Mix some cucumber juice and lime juice and apply this amazing mask on your face! Cucumbers and lime juice will surely make your kin bright, fair and radiant as never before! 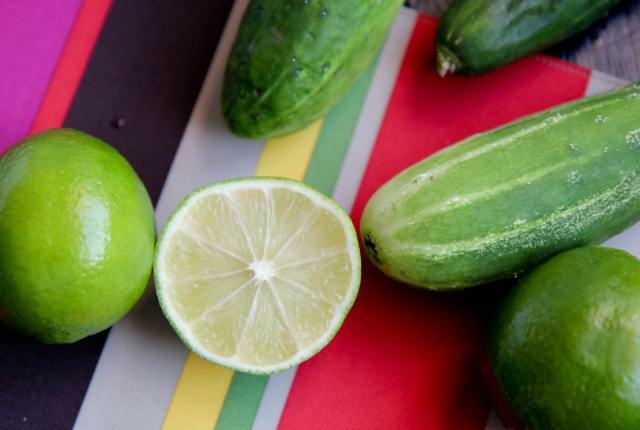 The nourishment of cucumbers and brightness of lime juice is something awesome for your skin! We love this perfect blend of the ingredients which can make your skin bright, flawless and gorgeous in just few days! 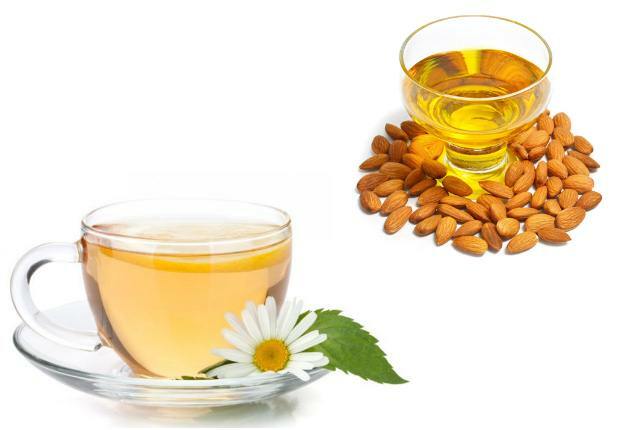 Chamomile tea is considered as a natural brightening ingredient which will never fail to make your skin look spot free while almond oil is a skin enriching oil! Apply this mask and make your face bright and fair! Saffron is a magical ingredient which can turn your skin bright, flawless and spot free! 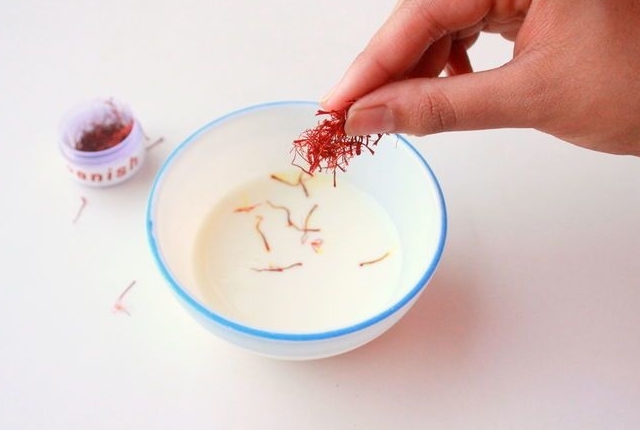 If you love the nourishing saffron milk, you can apply it on your face overnight and keep it fair! Mix some milk and saffron and apply it on your face! Leave it overnight and rinse next morning!